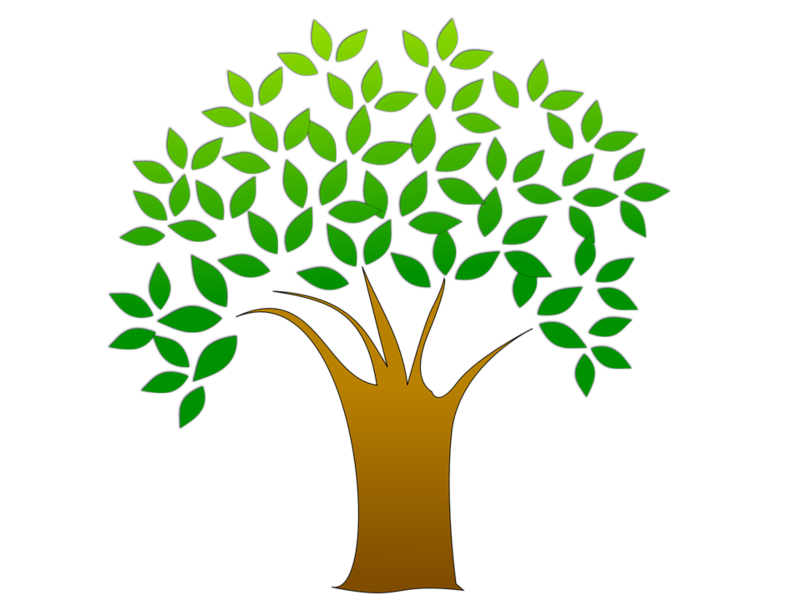 Plenty of software, apps and online programs are available for the serious or amateur genealogist. The challenge is deciding which one to buy. American Ancestors, a New England based genealogy website, recently held a webinar comparing, in detail, about 10 of the most well-known programs. You can watch the 45-minute event for free here. One of the key points the presenter makes is try out the software before committing to it. This can be done by downloading a trial version and then importing or inputting a small sample of your research. The advantage to this approach is it gives you a real-world example and you will, rather quickly, determine whether the software works for you. Look and Feel. If the user interface is off-putting, regardless of how many bells and whistles the program has – you will not use it if you do not like how it looks. Data entry. Pay special attention to how unique names are handled (like hyphenated names). Does the program allow for approximated dates. For example, when you don’t know a person’s exact date of death or birth. Merging function. Does the program give you an option to NOT merge a record? Reliability Checks. Test the quality of the spellchecking as well as the date or place authentication process. Technical support. How easy is it to get help from the software publisher. Transfer Content. How easy is it to move information from an old program into the new program. Another considered is backing up your information. The presenter mentions she relies on paper as a backup for her files, which is an effective method, but another approach is cloud storage. Can you back up you content online for a reasonable fee? If you rely on paper, a program and the Cloud, the possibility of losing all your research is greatly diminished — saving yourself a lot of potential rework in the long run. My paternal line landed in North America more than 100 years before the Revolutionary War. Many members of my family and extended family ventured across the continent in western frontiers. 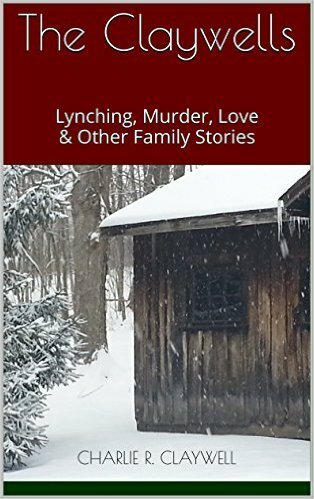 I compiled some of the good, bad and ugly moments in The Claywells: Lynching, Murder, Love & Other Family Stories .